Liverpool forward Sadio Mane has been linked with a summer move to Real Madrid by two different Spanish outlets. 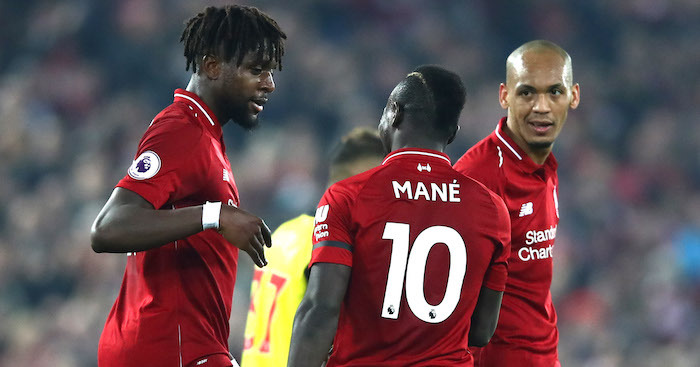 Mane has been one of Liverpool’s most important players this season, scoring 11 goals in his last 11 games and helping the Reds to reach the last eight of the Champions League and mount a title push. The Senegal international has earned admiring glances from Real Madrid in particular, with Zinedine Zidane planning a squad overhaul at the Bernabeu this summer. France Football recently claimed that there is concrete interest from Real in Mane, while fresh reports in Spain today in El Confidencial (via Sport Witness) that Mane ‘has been seduced’ by the idea of playing under Zidane at the Bernabeu. 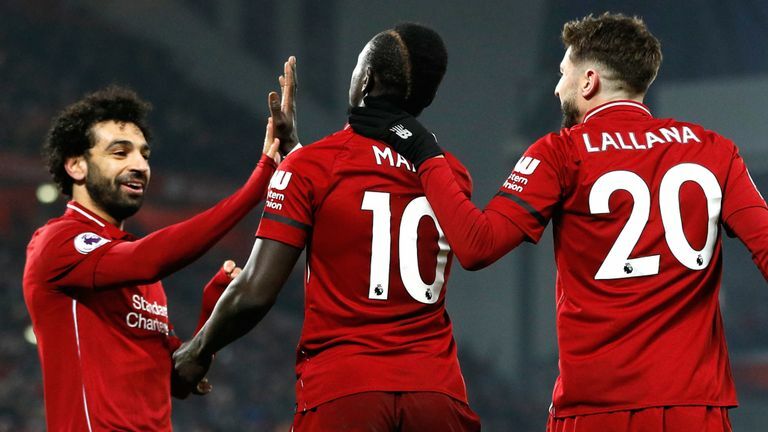 Marca also admit that Mane could be tempted by Real but claim his ‘admiration’ for Jurgen Klopp ‘could stop his departure to any other destination’. The Spanish newspaper adds that ‘Zizou’s magnetism’ will have a big say as to whether Mane stays at Liverpool or joins Real.